The taster session is for those 16+. 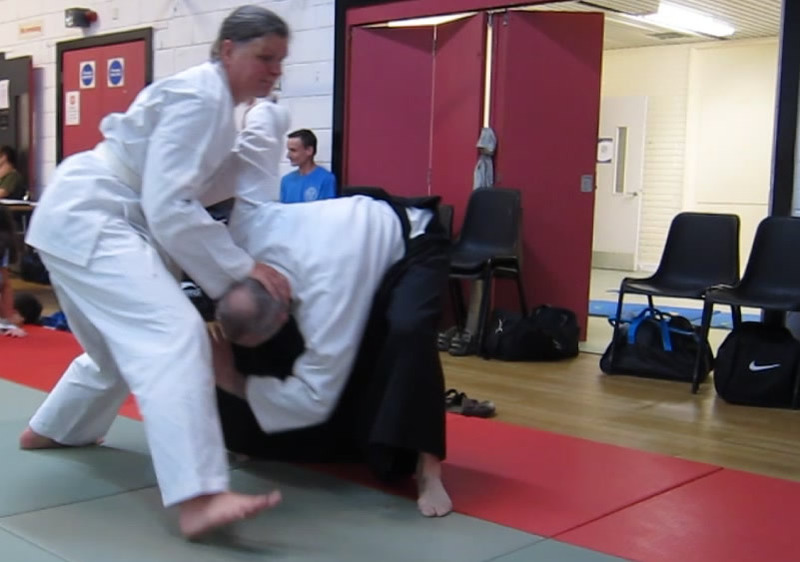 In the session we will be covering stance, personal space, movement and introduce you to basic aikido techniques and what aikido is all about. Read our “Women's Homepage, FAQ for Women” and our “Want to Start?” pages for more information before signing up. 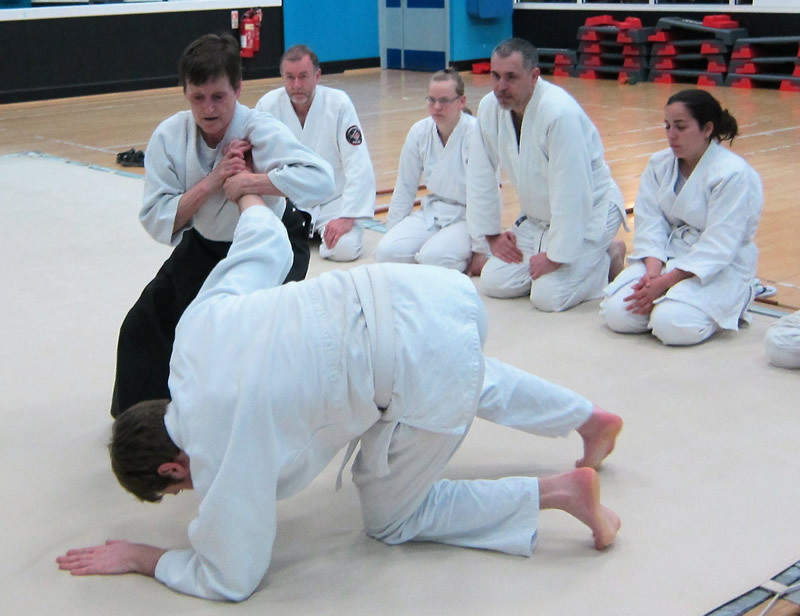 So what will coming to train with us in Trafford Aikido do for you as you get into Aikido? You’ll be able to carry the skills you learn into your workplace and everyday life and use them to build your confidence and ability to work with and relate to others. Because of the way our classes are structured, beginners are welcome to start at any class not just this Taster Session. So come along and have a go at something different! Want to know more? 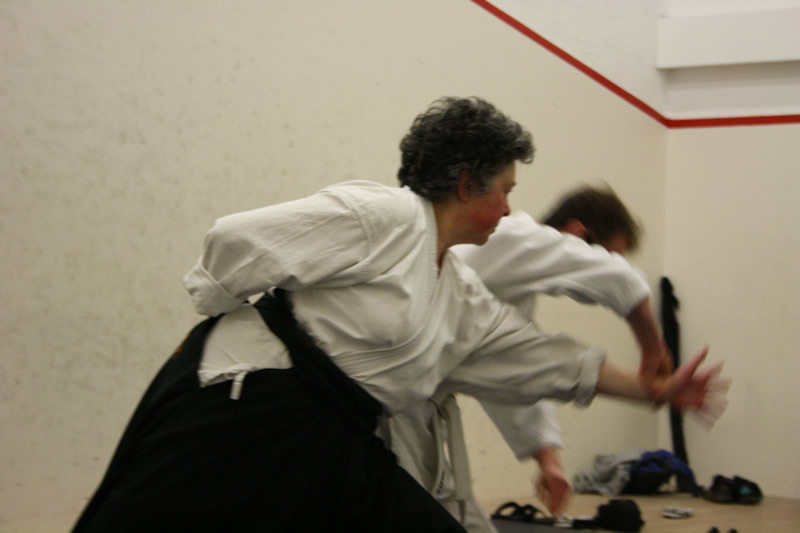 Read our “Women's Homepage, FAQ for Women” and our “Want to Start?” pages for more information about beginning aikido. 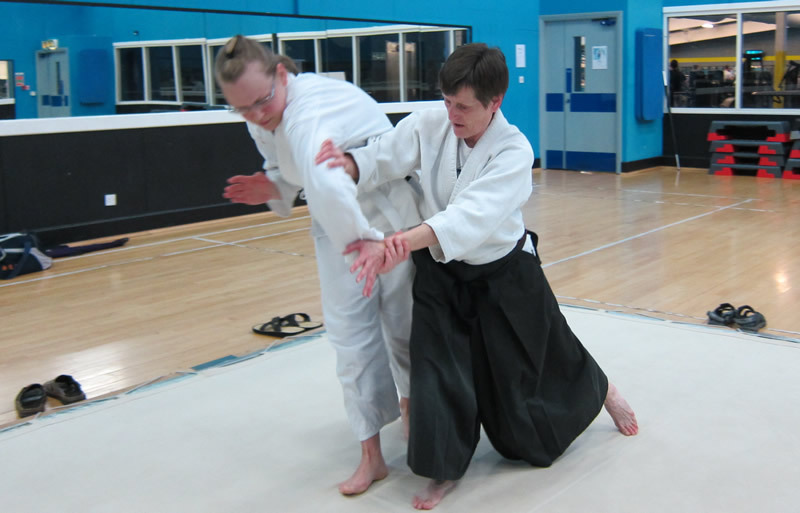 Trafford Aikido we have two high-ranking ladies, Sue and Hephzi, on the Coaching Team. So for these Taster sessions they will be lead by a female.